The Cockapoo, which is a cross between a Cocker Spaniel and a Poodle, has become one of the most popular crossbreeds since its inception in the 1960s. However, unlike most crossbreeds, the first Cocker Spaniels and Poodles were bred without human intervention. 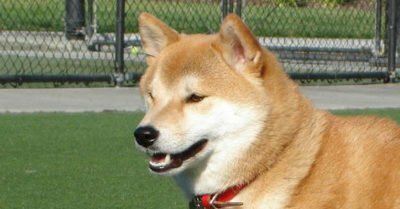 Due to their sweet nature, people immediately fell in love with them and breeders were soon deliberately mating the two breeds. The size of this breed can vary depending on the size of the Poodle, since there are toy, miniature, and standard Poodles. Typically, either toy or mini Poodles are used for breeding. 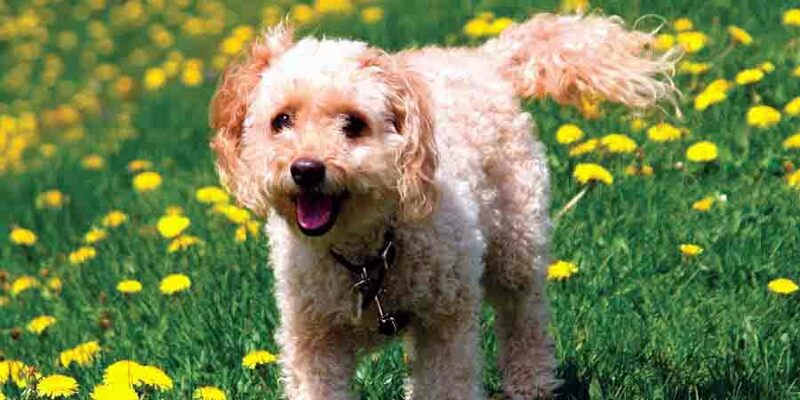 The Cockapoo is not currently recognized by the American Kennel Club as a purebred dog, but there are plenty of organizations, such as the American Cockapoo Club, working to establish breed standards. 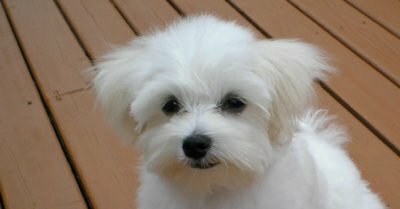 Cockapoos are friendly dogs who love their owners and are good with children and other pets. They enjoy snuggling with people, which is one reason they make excellent therapy dogs. 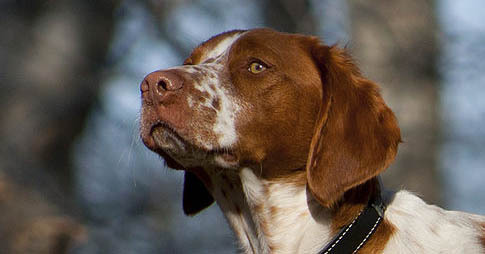 They share traits, including a high level of intelligence and a prideful spirit, with both Cocker Spaniels and Poodles. They are happy living indoors, but they also require some time outside. Daily walks are important for Cockapoos, but they must be kept on a leash. They love meeting new people and animals, but they need to be closely watched so they don’t run off to try and find other playmates that are far away. They enjoy playing with both dogs and people. Due to their intelligence and eagerness to please, these dogs are generally very easy to train. You should begin training and help them start socializing with other dogs when they’re young. Positive reinforcement is the most effective way to train a Cockapoo. These dogs will not respond well to harsh or cruel methods. 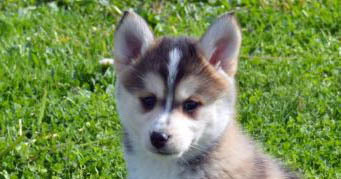 They enjoy the stimulation of learning and enjoy the time spent with their owners while training. These dogs need to stay busy. Lining up activities to keep them entertained will help prevent them from coming up with their own destructive way of entertaining themselves. Although they can be mischievous, they’re not typically aggressive. As puppies, they may playfully nip, and should be taught otherwise or else they will continue to do it as they get older.